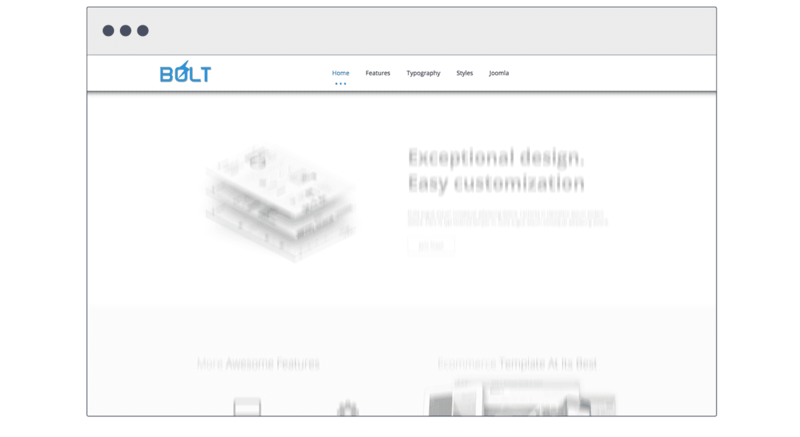 Lighting speed is the priority moto of this Exquisite Joomla! 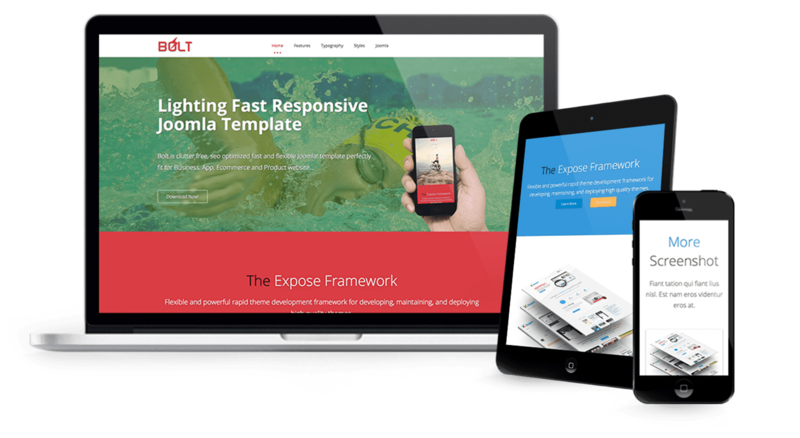 template, its intrigue nature in speedy-formation gives you an evitable platform to maximise use of your site. 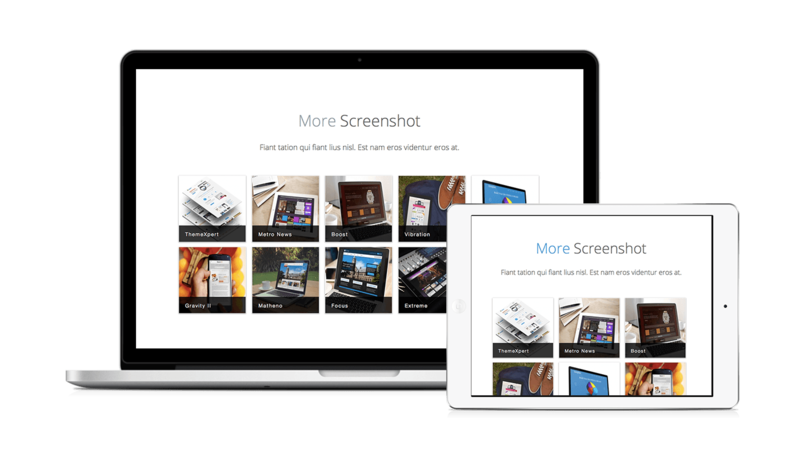 Bolt comes with super cool responsive image gallery, that helps to display your contents in an eye-catching manner. 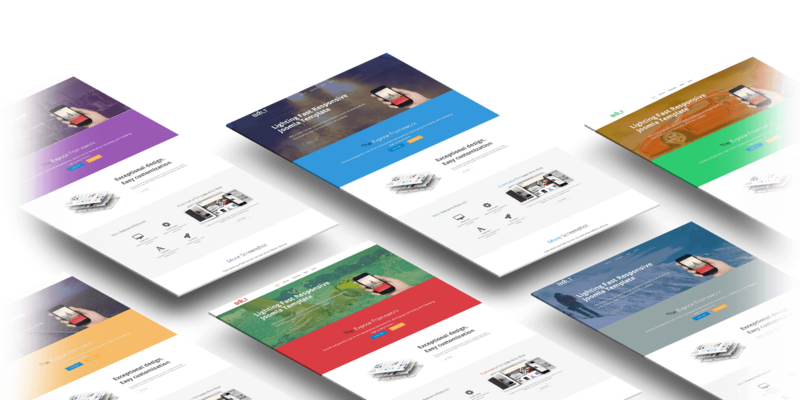 Presets color allow you to change your theme style with a single click. Bolt comes with 6 awesome preset styles. 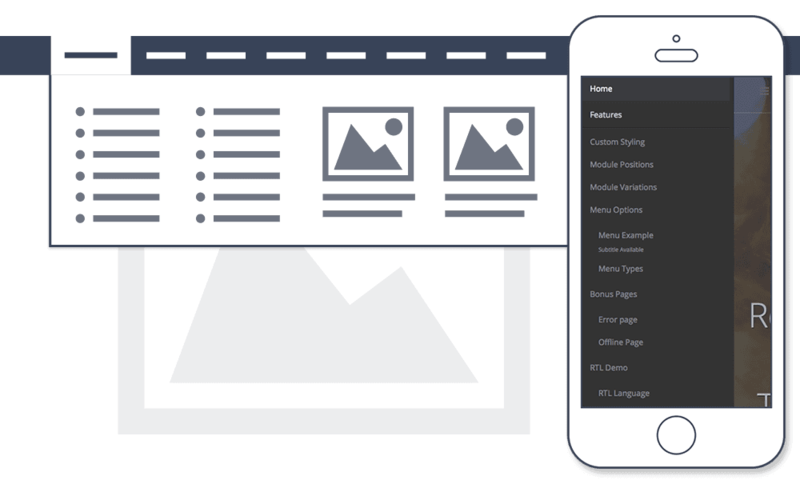 Mega menu is the great site component to present site element ineffably. Mega menu keep users away from distraction, and lead them to right direction giving right content, they are looking for. Thank to Bolt, giving entire opportunity altogather. Navigation must be easy to access and use. No matter how far down a page is scrolled, the header with navigation is always visible , thanks to Sticky Header.